When people hear the word Botox, the first thing that comes to mind is wrinkles. They probably imagine before and after photos of an individual who, after a Botox treatment, enjoys more youthful-looking skin. Granted, Botox is celebrated for its ability to shed years off the skin, but there’s more to this procedure than making wrinkles disappear. Botox can give you a rested look, lift your mood, address excessive sweating, and resolve chronic migraines. No, this isn’t about fewer lines and wrinkles. We’re referring to a more rested appearance. After a Botox procedure, you look like you get enough sleep and regular “me time” at your favorite spa. You’ll get a noticeably refreshed look without needing to go under the knife. Droopy brows become a thing of the past, as well. These unsightly features make you look unhappy and tired, even if you’re wide awake and energetic. A Botox procedure relaxes the brow muscles and evens out asymmetries. It gives you the effect of a mini face lift, contributing to that rested, relaxed look. The best part is this youthful visage lasts from three to six months, depending on your skin’s condition. And you can easily maintain it with regular treatments and an effective skincare routine. 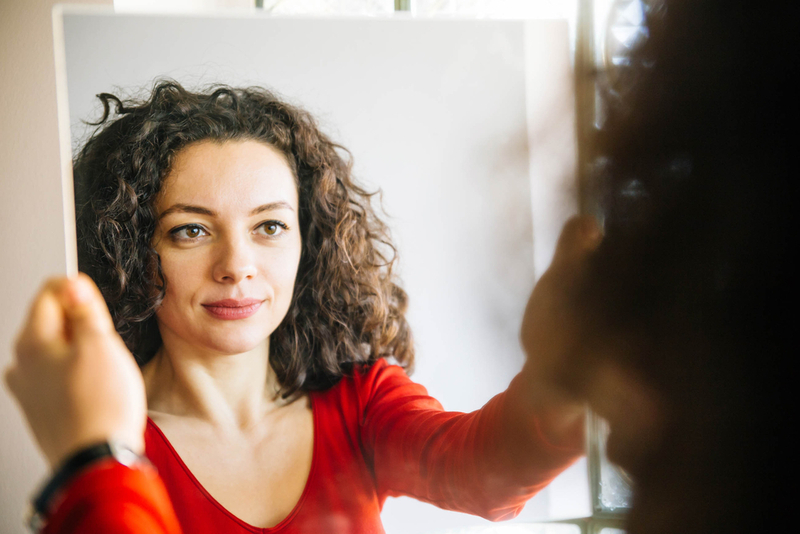 You may be familiar with the “look good, feel good” mindset. Evidence shows that this holds true with Botox procedures. Elle Magazine cites the work of Eric Finzi, a professor of psychiatry at the George Washington University. He divided patients diagnosed with depression and never had Botox into two groups. One group received Botox treatment, while the other received a placebo. After six weeks, he noticed a significantly larger improvement in the depression symptoms of the Botox group compared to those who received a placebo. Brain images showed that the Botox calmed the amygdala, which plays a role in producing negative emotions. Normally, the nervous system activates the sweat glands when the body temperature rises and the body cools down by releasing sweat. In the case of hyperhidrosis, however, the sweat glands are overactive. People with this condition can’t even get relief from antiperspirants. So, some patients turn to Botox to control sweating. Botox effectively blocks or interrupts the chemical messages that activate sweat glands. The International Hyperhidrosis Society says this procedure provides an 82-87% decrease in sweating for up to 14 months. For Botox, controlling sweat glands is, indeed, no sweat. In 2010, the US Food and Drug Administration approved Botox for chronic migraines, a condition where the patient experiences headaches for 15 days or more each month. Botox enters the nerve endings involved in headaches and blocks the release of chemicals responsible for pain transmission. As a result, it prevents the activation of pain receptors. The American Migraine Foundation reports that this procedure reduces the number of headache days by about 50%. While Botox gained popularity for its age-defying abilities, it also offers benefits that go beyond treating fine lines. 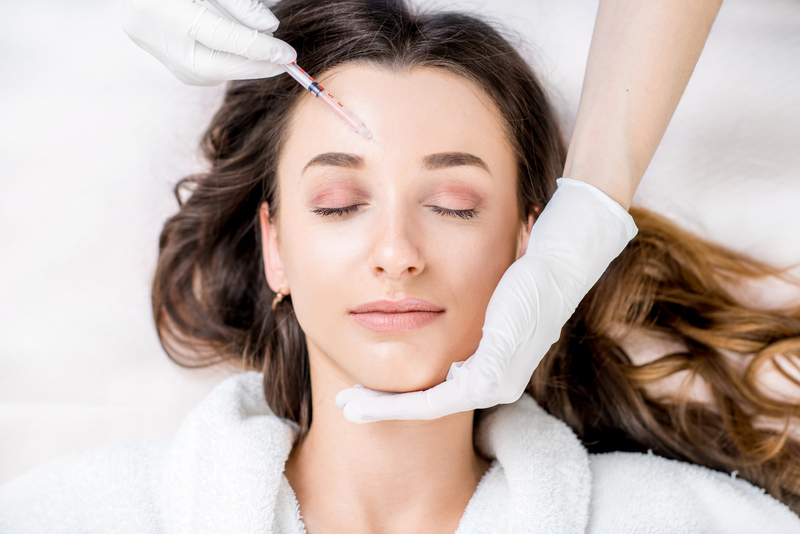 A Botox procedure makes you look more rested and relaxed — and like every instance of stress you deal with is a piece of cake. It also improves your mood and addresses excessive sweating and migraines. 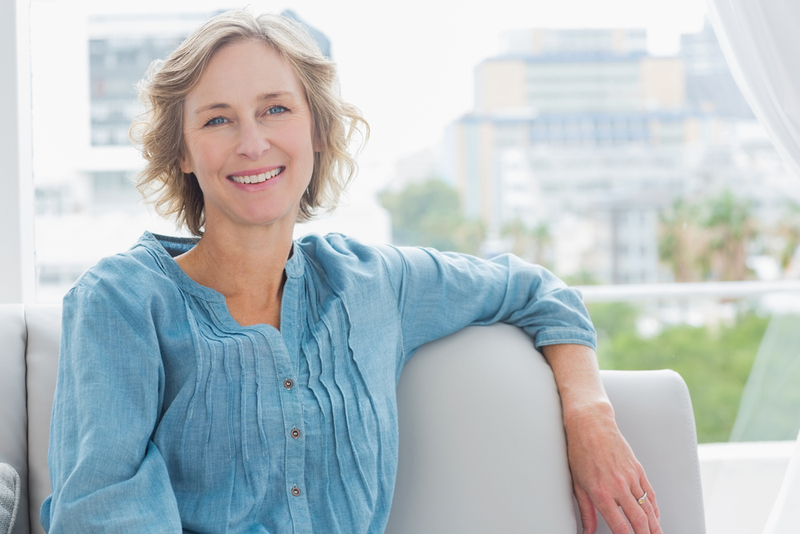 Learn more about what a Botox procedure can do for you. Contact Vargas Face and Skin to schedule an appointment.